Susan Boyle shot to fame as the stand-out contestant of Britain’s Got Talent, almost 10 years ago. Now she’s back, but this time as a champion. As she sings ‘Wild Horses’ for the judges of the latest TV talent show, she proves why she truly is a winner. Susan Boyle shot to fame 9 years ago when she left the whole of the U.K in shock. The Scottish singer stepped onto the Britan’s Got Talent stage to jeers and laughter from the audience. But she had the last laugh when she blew everyone away with her stunning vocals. Susan made it to the final of the talent programme but placed as runner up to dance troupe, Diversity. But that didn’t stop Susan from going on to have an incredible career. 9 years on, she has had success after success, selling millions of albums worldwide. She has been on tour and even had a musical written about her life back in 2012. Well, now Susan Boyle is back on the stage in front of Simon Cowell. However, this time she is competing in the new series of ‘America’s Got Talent: The Champions‘. Winners, finalists and other successful contestants from previous series of the ‘Got Talent’ franchise compete to become the official champion. While America’s Got Talent: The Champions is still ongoing, we have already found our winner of the series. 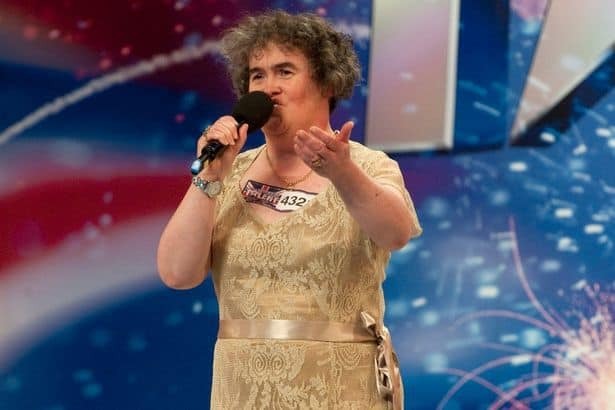 Susan Boyle stepped onto the stage to sing ‘Wild Horses’ by The Rolling Stones. The audience and judges were instantly captivated, and we can’t stop listening to her stunning rendition. 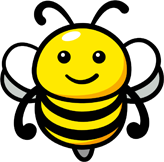 [I consider myself] a champion for those who maybe don’t have the confidence to do things. For those who maybe don’t have a voice; the ones who people tend to ignore. I feel I’m a champion for them. 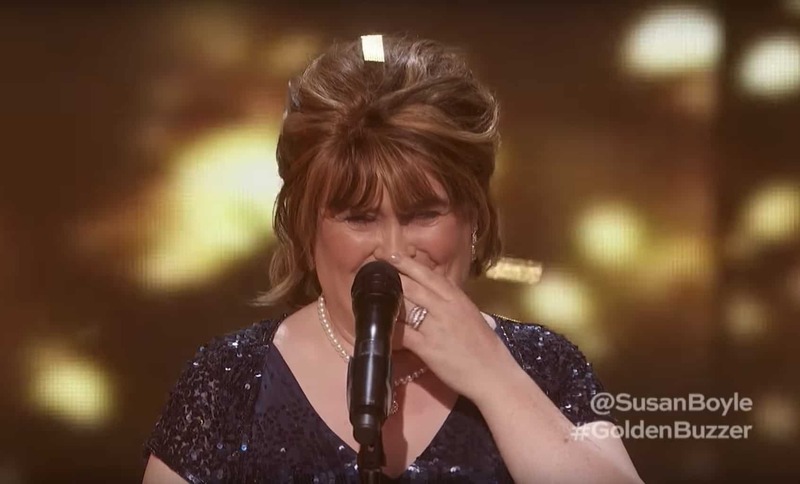 Mel B is so impressed that she bestows the sought-after Golden Buzzer on Susan’s performance. She certainly deserves it! 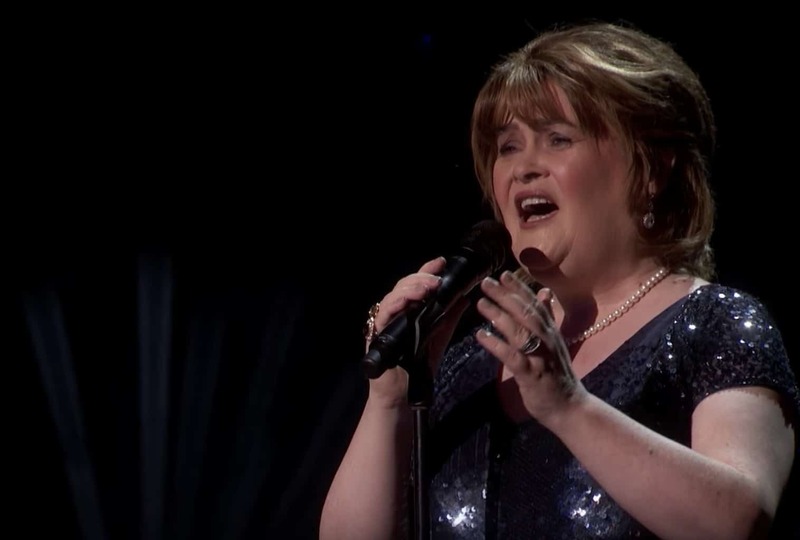 Watch the video below to see Susan Boyle’s beautiful rendition of ‘Wild Horses’. Who knows, maybe this time she will win first place rather than as the runner-up.